The Second Year is ONLY a suggested track but the student can select from any undergraduate course in the catalog. 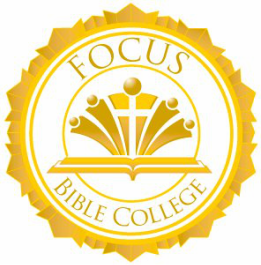 BACHELOR OF THEOLOGY DEGREE You will select 24 units for each year from the catalog and read the Bible through again. You will select 8 courses for each year from the catalog and read the Bible through again. BIBLE EVANGELISM: Track 3 International Course Study You must have computer access to complete this Track. $720 per year divided by 12 = $60 a month. IF YOU ARE MINISTER WITH FGRMC, WWM, OR AFFILIATE MINISTER GO TO MINISTER SCHOLARSHIP. No scholarships available for Track 3 except for developing countries.